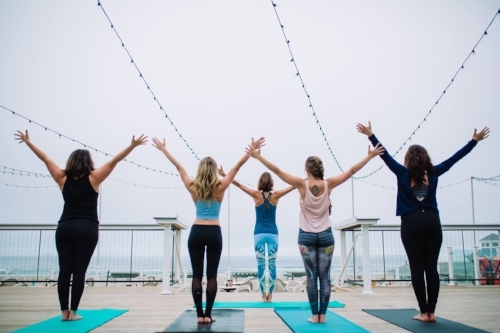 Kickoff Summer with a fun Vinyasa Yoga Flow on the deck at Bernie's Beach Bar! This-all levels yoga class will include a sunshining playlist, lots of smiles, and a little sweat to send you into the summer season! Stay after and hit the beach, or come back later for mimosas on the deck at Bernie's! Please bring a yoga mat and water.